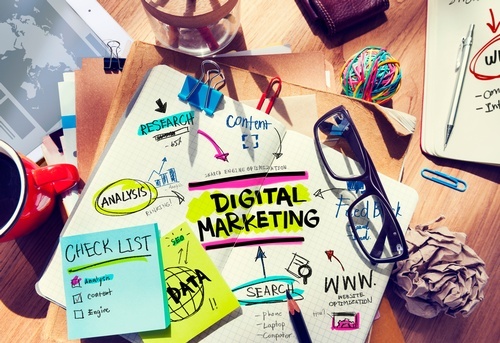 Digital marketing is constantly changing, which can be overwhelming. It can be helpful to get a good overview of what options are available so you can make an informed decision on what tools and platforms to use. Join us as we kick off our 2019 digital marketing series with an overview of digital marketing in 2019. We’ll have an overview of the different options available to you. Best of all, you can be involved in deciding which options we take a deep dive in our workshops in 2019. Bring your devices! There will be plenty of time for hands-on work and questions and answers. This special learning session is exclusively for members of the NWOKC Chamber. There is no charge to attend but registration must be made by 3 pm Monday, April 15. Seating is limited.